To keep up-to-date with trainee / student progress you can set up alerts at both the Course level and at the Assessment level. Any user with ‘Training Administrator’ access can be added to the Alerts lists. 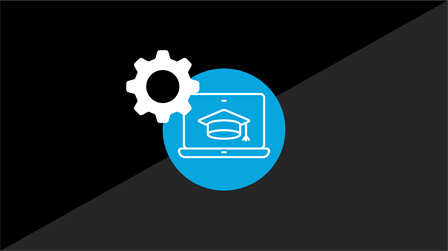 The ‘Course Completed’ alert can notify anyone with Training Administrator or Account Owner user roles when an entire course has been completed by a trainee / student. Go into a course, then click on the “Settings” sub tab. On the far right of the page, under "Notifications," click the arrow next to the dropdown menu listing all the Administrators and Account Owners in the system. Select the user who will be notified when this course is completed. All people added to the list will be notified by Litmos Message when a learner completes the course. This alert includes the name of assessment module completed, name of the learner, email address of student and passmark achieved and is sent out by Litmos Message to all people on the Alerts list. Click in to the Assessment module. Select the “Edit Alerts” link at the top of the page. Select the name/s from the drop-down menu to add each person to the alerts list.